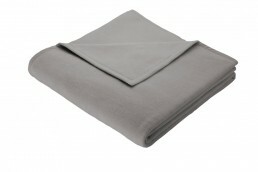 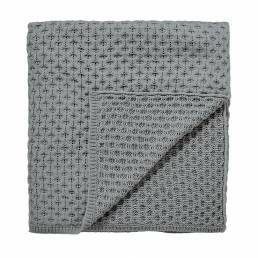 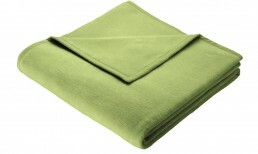 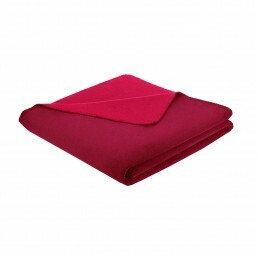 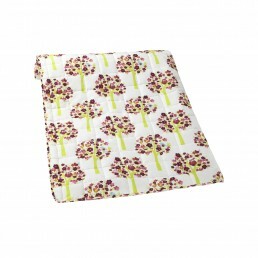 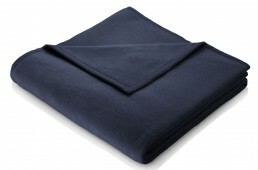 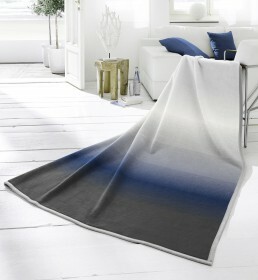 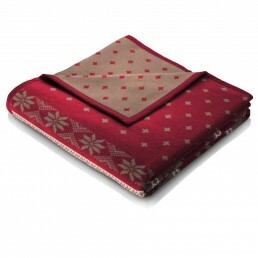 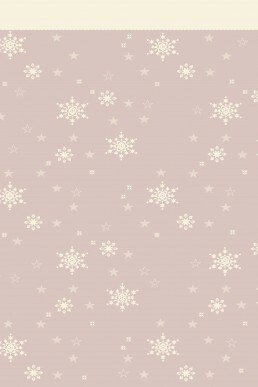 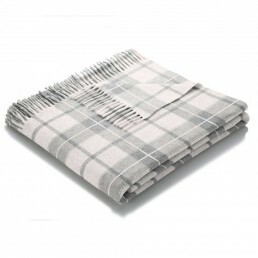 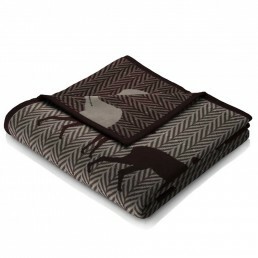 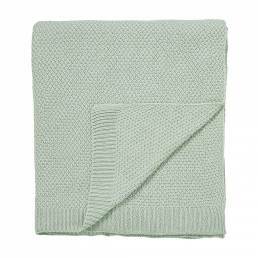 We have an extensive range of throws, bedspreads and blankets. 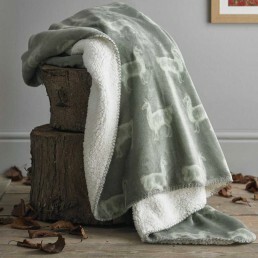 Whatever the season, throws and blankets add the perfect finishing touch to your home. 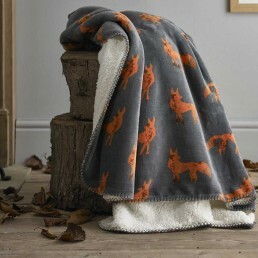 Whether you’re looking for soft faux fur or snugly fleece, a warm baby blanket or a decorative bedspread, you’ll find everything you need from our collection. 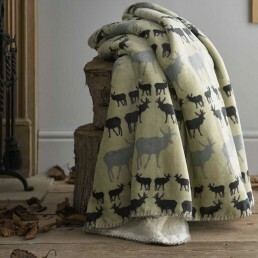 Online and in store!